Hey hot stuff! 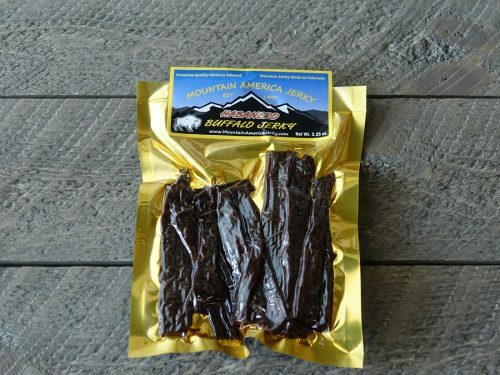 Our Habañero Buffalo Jerky is not for the faint of heart. 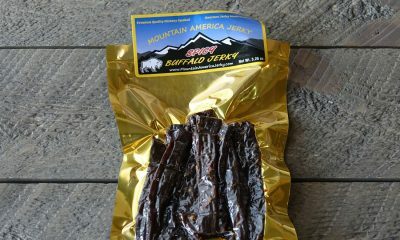 It is our original buffalo jerky flamed up. Whole strips of buffalo meat are marinated in habañero chili peppers and smoked daily to create this protein-packed snack. It’s hot, flavorful and a favorite of those who like to live on the wild side. 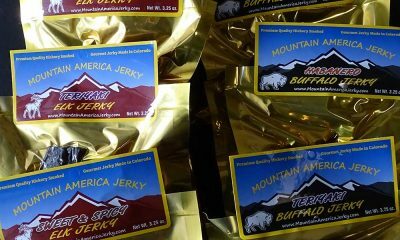 Our Habañero Buffalo Jerky uses premium American Bison meat that is never treated with growth hormones or steroids. It is thick cut, marinated, and hickory smoked daily with no MSG, nitrates, or other fillers. 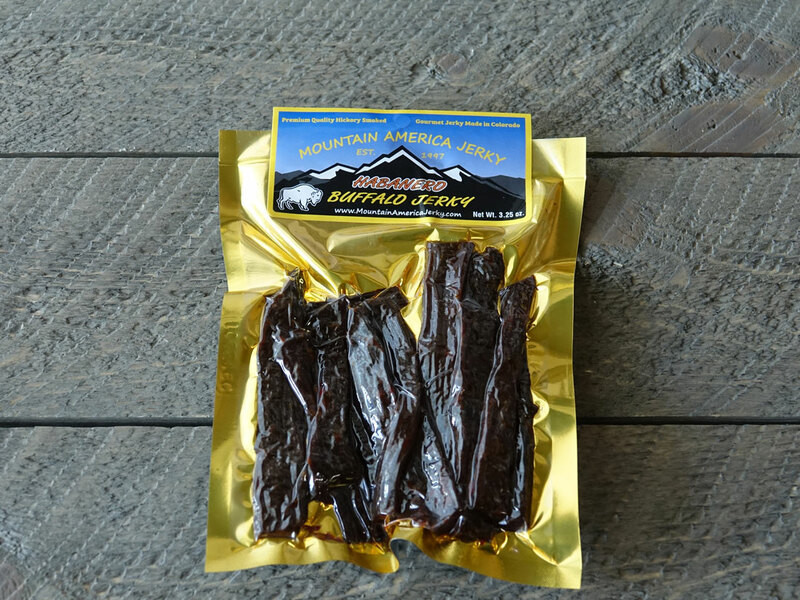 Buy our Habañero Buffalo Jerky and discover a jerky that’s healthy and hot. The Habañero Buffalo Jerky package never had to be refrigerated after opening. It was good – I end up eating all of it – now will order more. When I need HOT this is the jerky I want!! 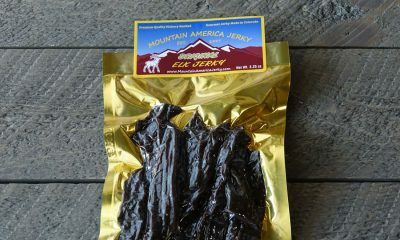 There is future for this jerky in my diet!!! absolutely marvelous, I ordered the Habanero Buffalo just because of the uniqueness, love the taste, looking forward to ordering other flavors just to try. shared some with co-workers and they asked where did you get this, so much better than regular jerky! Thank you, I will be reordering! I ordered 3 different jerky (Habanero Buffalo, Alligator and Venison) for my husband for Christmas and he absolutely loved it! He ate all 3 packages within a week. I will definitely be buying more for him to try. 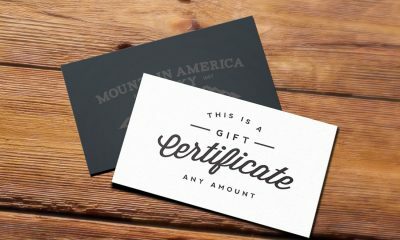 Thank you Mountain America Jerky! (Habañero Buffalo review) I ordered 3 different jerkys. Original Ostrich Jerky, the Habañero Buffalo Jerky and the Alligator Jerky. I must say I loved all 3 very much but the Alligator Jerky was without a doubt the best tasting jerky I have ever tasted in my life, Mountain America Jerky has a new customer in me. Maybe next I will give the Kangaroo Jerky a try.